Hyderabad Electric Supply Company distributes and supplies electricity to all divisions of Sindh province except Sukkur and Karachi division. It is one of the largest electricity supply companies of Pakistan. Hesco has millions of satisfied customers. It is working under federal ministry of water and power. Company has a state of the art modern website, through which you may check your Hesco online bill 2019. This is also very easy to download and even print it. 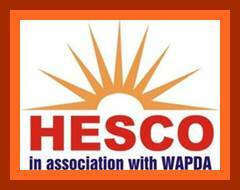 Now there is no need of going to offices of Hyderabad Electric Supply Company for getting Hesco duplicate bill 2019 as you may get it through the official website of the company. Link of related page has been given below this page. First of all click this link, PITC web billing page will appear before your eyes, then try to find out your reference number from any Hesco bill of previous months. 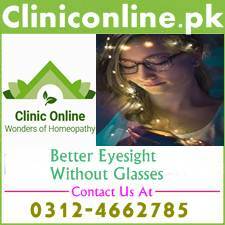 Now enter it without any mistake in the given box on the page. Never use your outdated reference number as new reference number with 14 digits is acceptable on the official portal. After entering this no click the submit button. Soon you will see your latest Hesco online bill 2019. Now you can print it and even download. For printing the Hesco duplicate bill you need a printer attached with your PC or laptop. If you do not have printer at home then download it on your PC and safe it in USB and get it print from any nearest Internet club. Even black and white bill is also acceptable by banks. 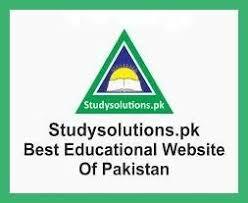 You may also download online bills of many other electric supply companies of Pakistan from our website like Qesco, Mepco, Lesco, K Electric, Sepco etc. Visit our website regularly for more information on Hesco online bill 2019.